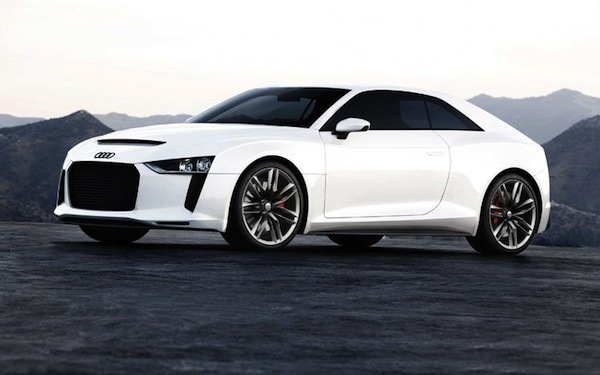 On the other hand, Quattro Concept looks good even though it’s based on RS5 chassis. years. 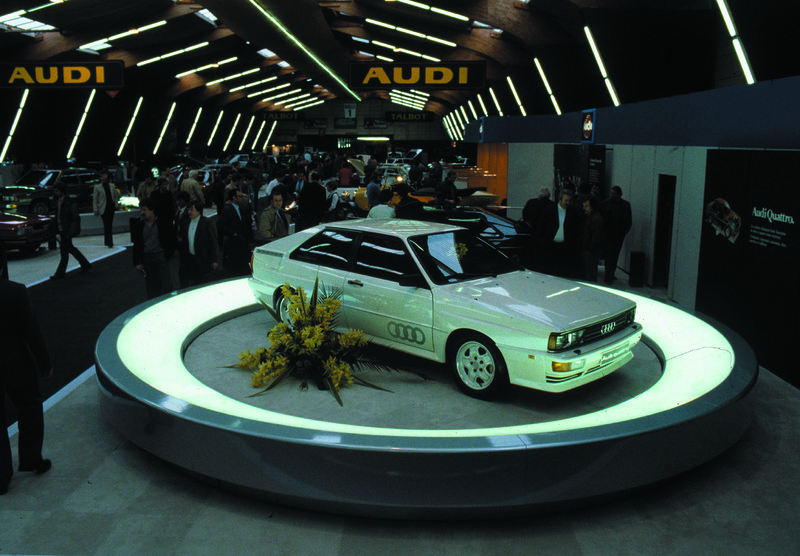 But we still love the legendary Sport Quattro for its great handling and sound!